A beautiful quilt sure to add color and sparkle to any room! 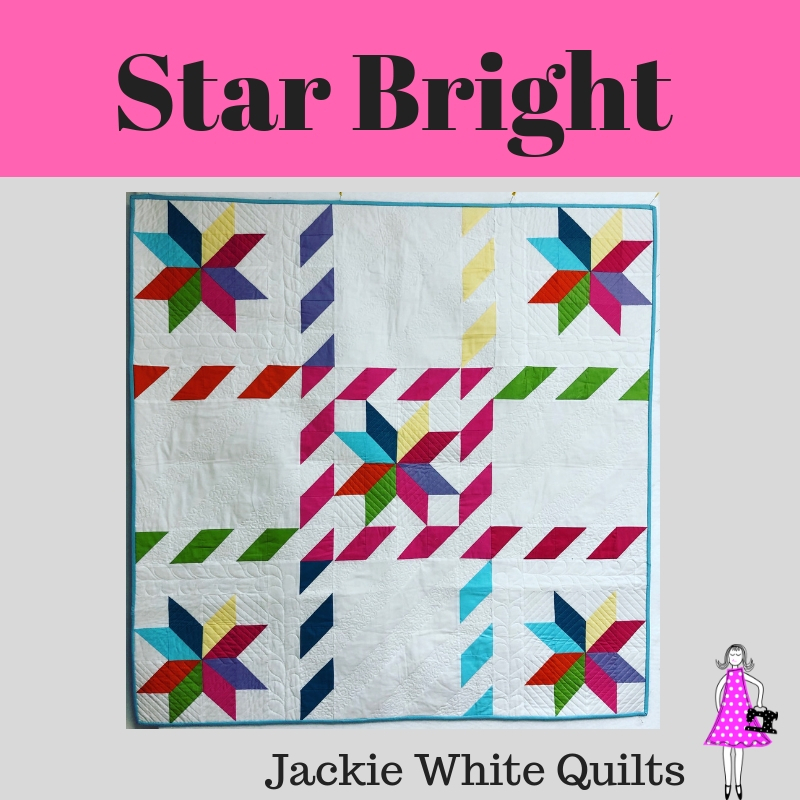 Capture the stars in this bright and colorful quilt! 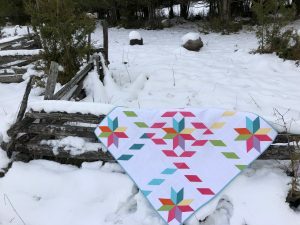 Using half square triangles and solid blocks, this quilt will be the centrepiece in any room!